FEELING LOST ON HOW TO SEPARATE YOUR WORK FROM THE COMPETITION? Is pricing what you have to depend on in order to be booked over your competitors? No one wants to be the cheaper photographer. YOU shouldn’t be the cheaper photographer. 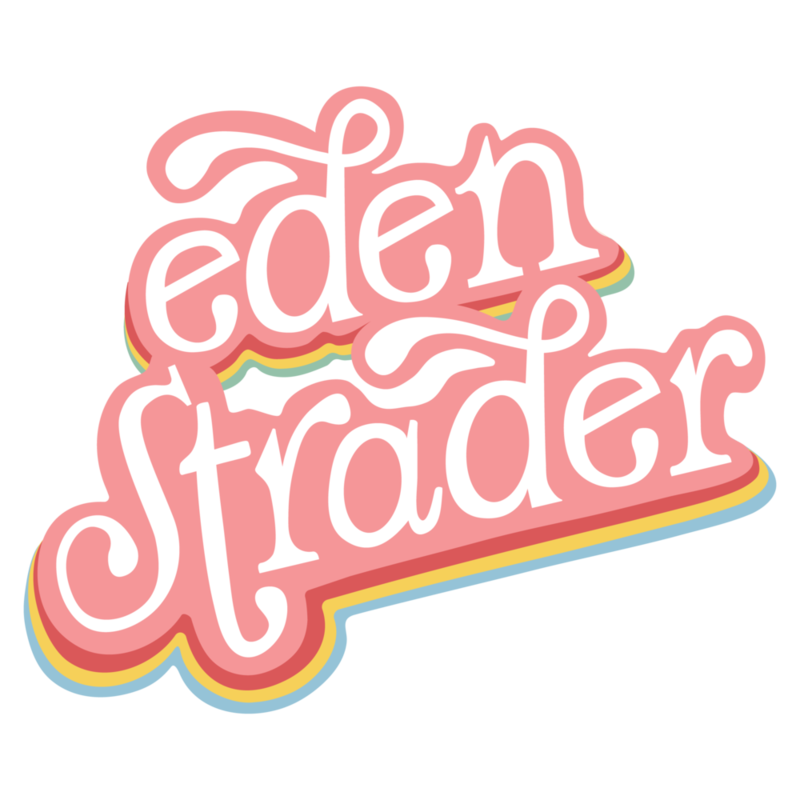 Artistic Group coaching with Eden Strader Photography. Three months of hands on, intensive ARTISTIC training. Learning alongside creatives with the same goals and drive as you, ready to help each other and hold each other accountable for artistic improvement and growth. | Intensive questionnaire to gauge where you are personally and professionally. | One on One video chat meeting to talk about where you are, where you want to be, and how we’re going to get you there. We’ll find out what’s holding you back from the style and business of your dreams, and plan our next steps to break down those barriers. | 4 group calls (every 3rd week) discussing progress, CC from shoots, and group accountability to keep pushing each other to hit discussed goals. | Homework after each call with follow up emails sent one week after each call. | End with a structured game plan for your next six months. Each coaching student will have access to Marco Polo, as well as Eden Strader’s exclusive workshop Facebook Group to check in with the group, ask for CC, etc. Ready to dive into some group coaching goodness? Let’s go!